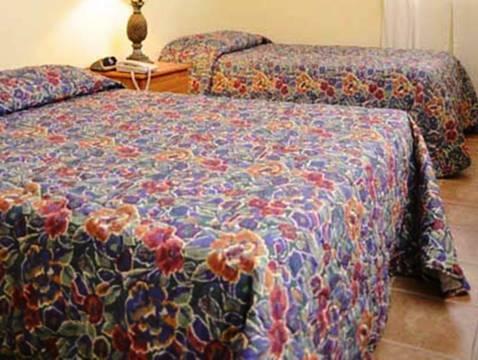 ﻿ Best Price on Paige Pond Country Inn in Buckleys + Reviews! Paige Pond Country Inn is located 5.6 mi from Swetes Town and 15 minutes’ drive from Saint John Capital City. 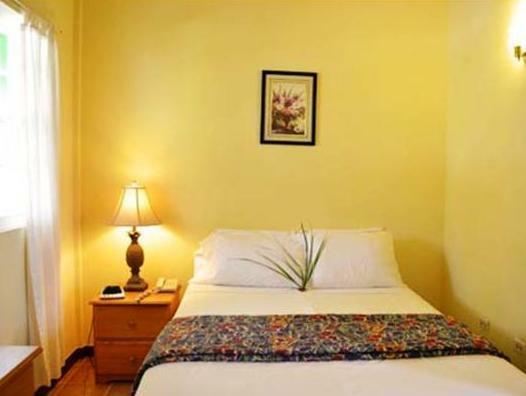 It features an extensive garden free parking onsite and free Wi-Fi in all areas. 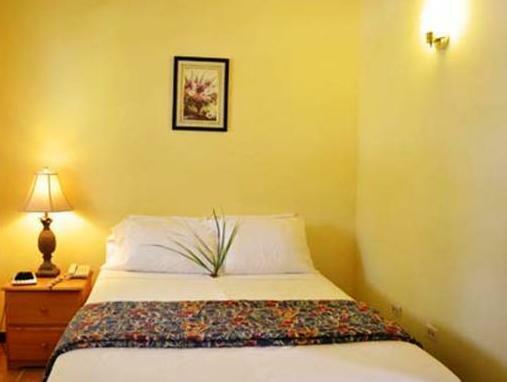 The accommodations offer a seating area, telephone and satellite TV. 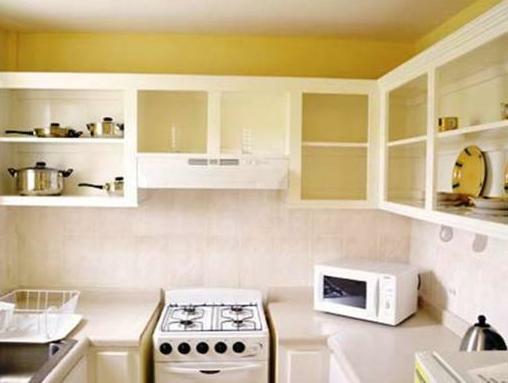 The kitchenettes include a dining area, kitchenware, fridge and stove; while the bathrooms offer bath or shower. Guests at Paige Pond Country Inn will enjoy a variety of international restaurants and a bars area. This property is 5.6 mi from Green Bay and from the Sir Vivian Richards Cricket Stadium. The VC Bird International Airport is a 20-minute drive away.